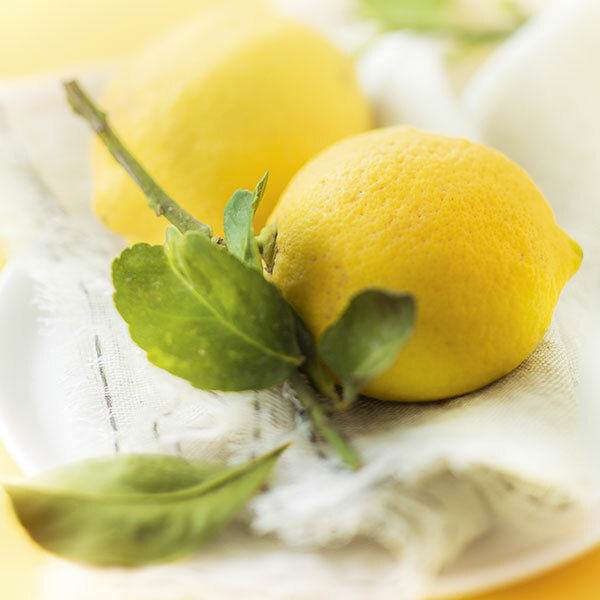 Our raw materials and suppliers are rigorously selected to guarantee intense, authentic taste. 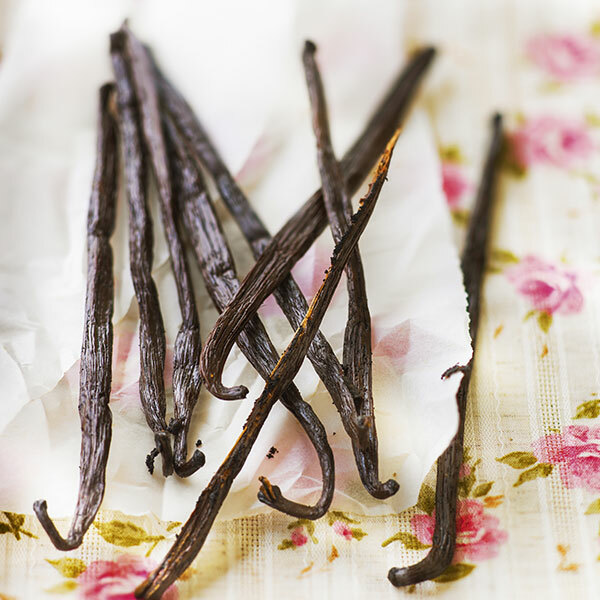 For example, our vanilla pods are hand-scraped to preserve their full aromatic power and taste intensity. 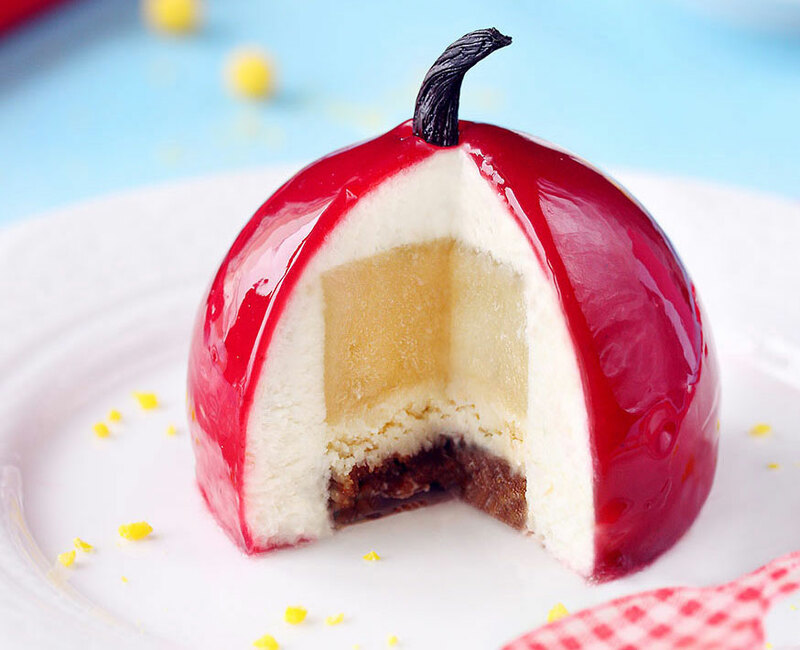 Almost all or our products are made with simple ingredients and are free of artificial flavours and colorings. From creation to execution, high standards are at the heart of our approach. 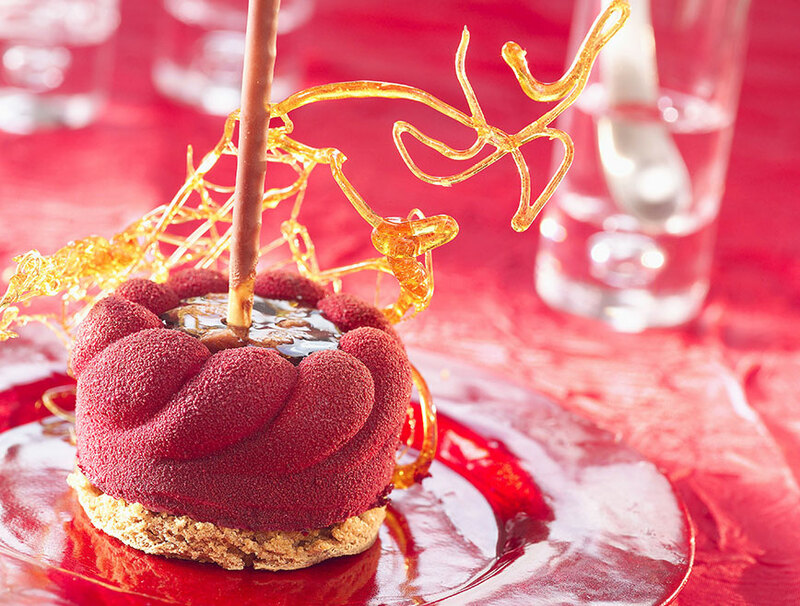 Qualified pastry chefs and workers provide their expertise every day to ensure that our recipes are perfectly executed. 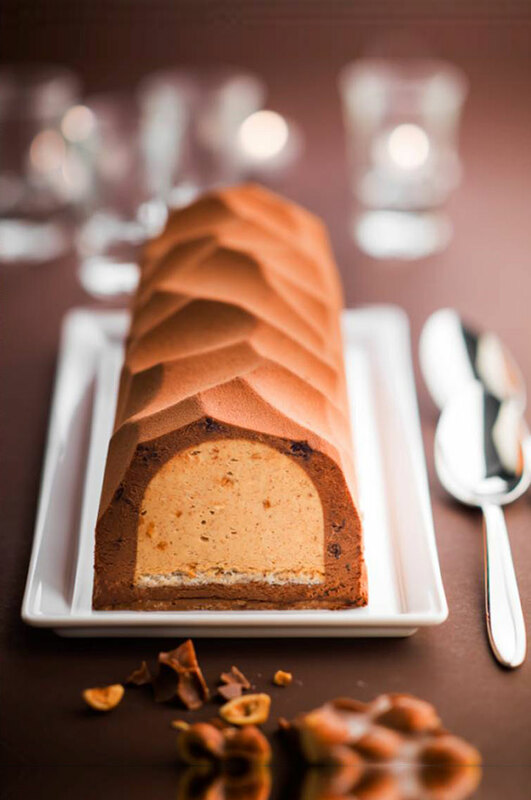 For several years, La Charlotte has been BRC-certified, and the certification was renewed in 2016. 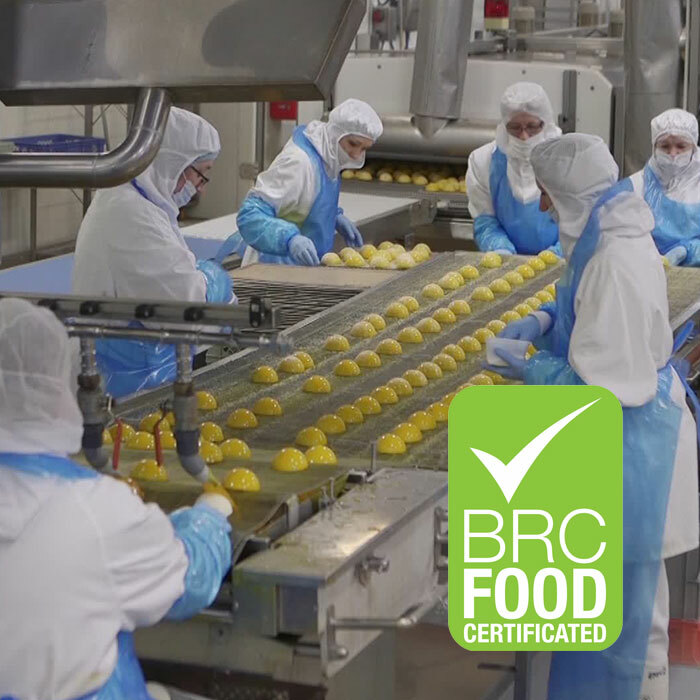 This certification is part of our company’s quality approach, since we consider it important to guarantee our clients a certain level of quality in terms of products and manufacturing methods. 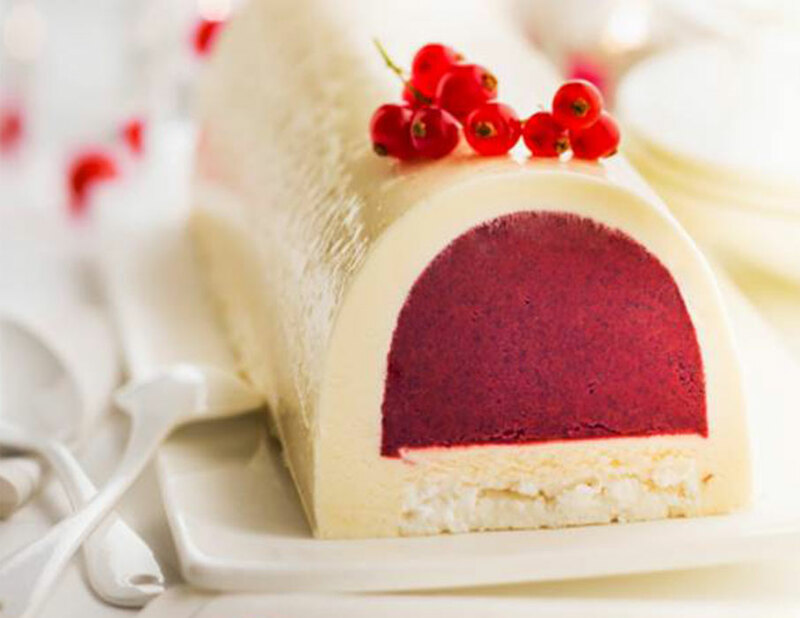 At La Charlotte, the products are frozen to preserve their full taste and so that our clients may benefit from their long shelf lives. 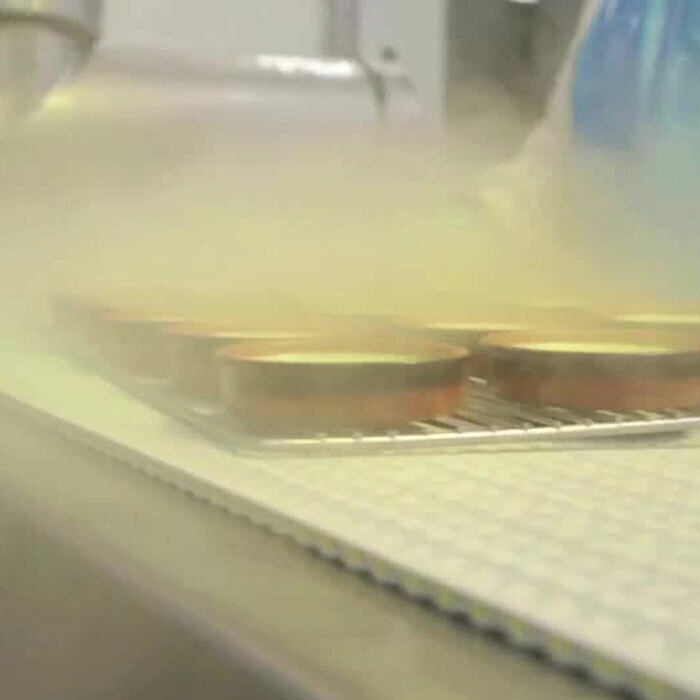 We cryogenically freeze the products with liquid nitrogen, which very quickly brings the product to freezing point and avoids water from escaping. 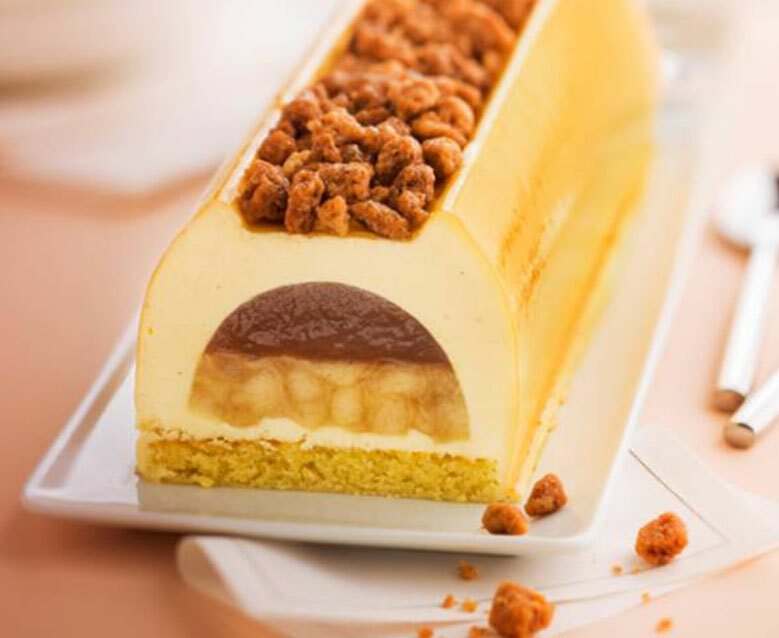 Our expertise of more than 20 years in frozen pastries makes it possible for us to choose ingredients and materials which tolerate negative temperatures, thus preserving all the sensory properties of the finished product. One of our strengths – recognised by our clients – is the continual pursuit of new tastes and shapes to delight the eyes and tastebuds. 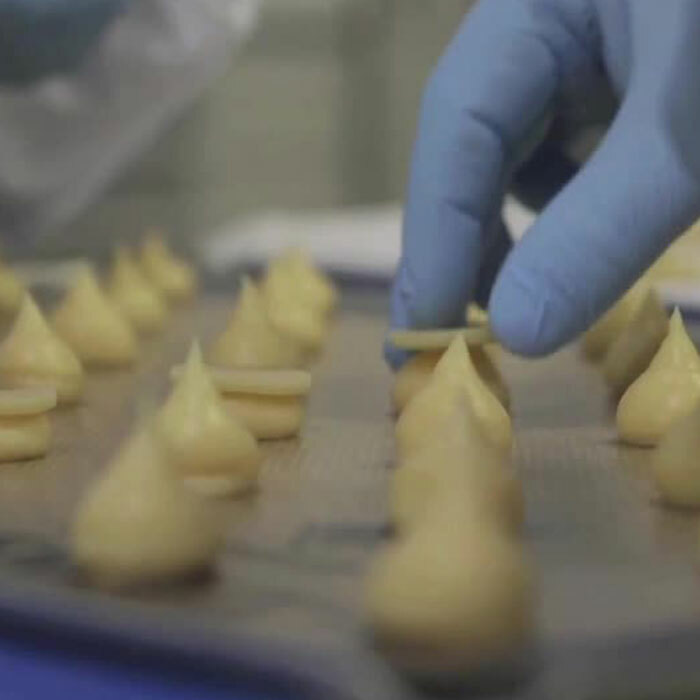 More than 40 pastry chefs and some hundred assistants work each day to provide their French expertise and skill.